Coupons valid until June 22, 2019. May redeem multiple coupons, one coupon per person per visit. Open daily from 9:00 AM till 11:30 PM. Excludes Public Holidays. Excludes Special Events. Minimum 4 persons per table. No coupon required for kids under 5 years of age. 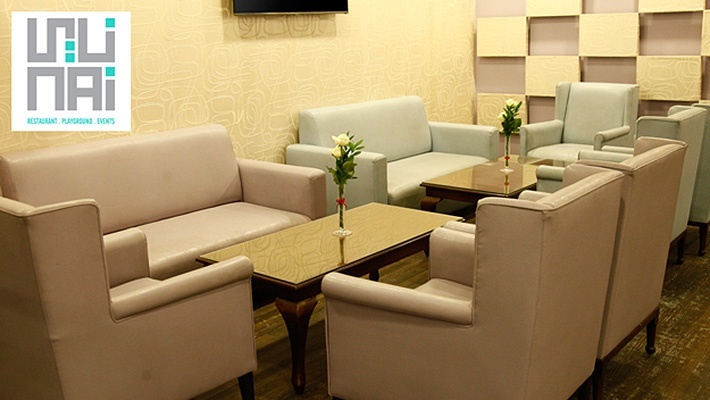 Reservation required on 05 814 097 or 71 800 686, quote Gosawa coupon. Coupons must be printed. No carry over. VAT included in price. Standard terms & conditions apply. Wondering what to have for dinner? 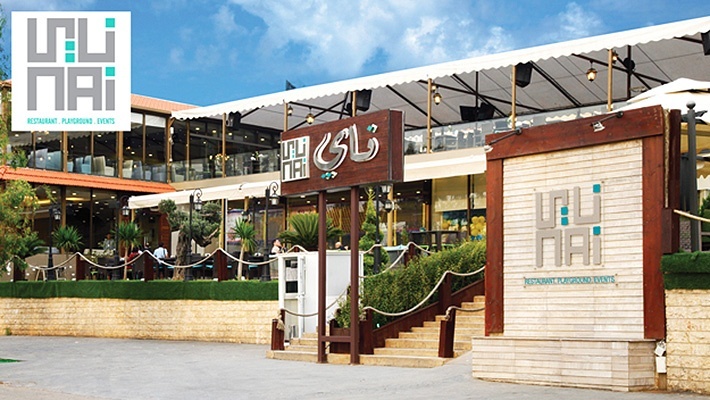 How about dining in an incredible restaurant that serves authentic Lebanese delights! 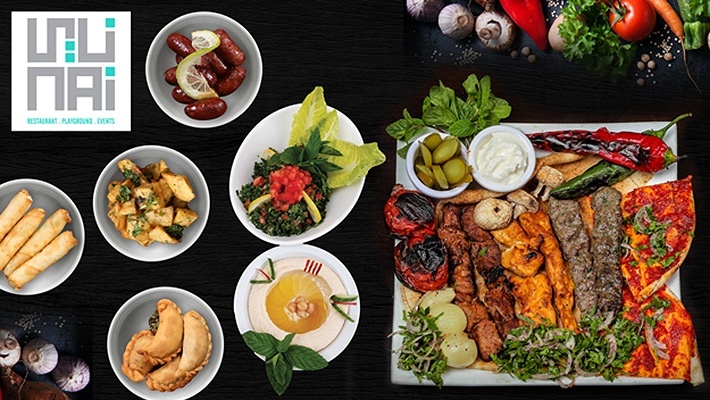 Benefit from 50% off Lebanese Meal Formula at Nai Restaurant, only $15 instead of $30. The place to be for adults and kids! 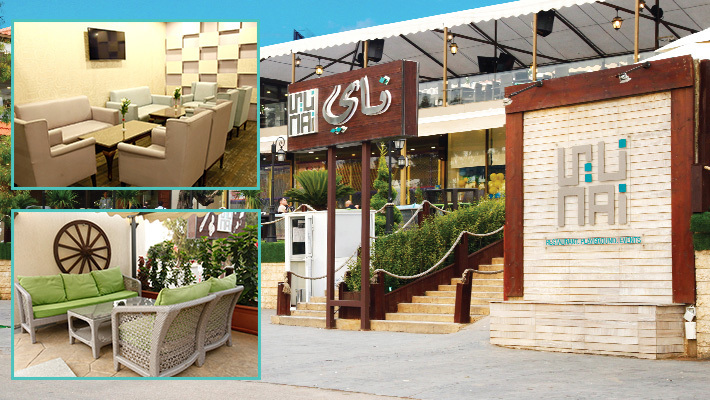 Nai is a restaurant serving delectable Lebanese and International dishes, you can find whatever you desire on their menu. 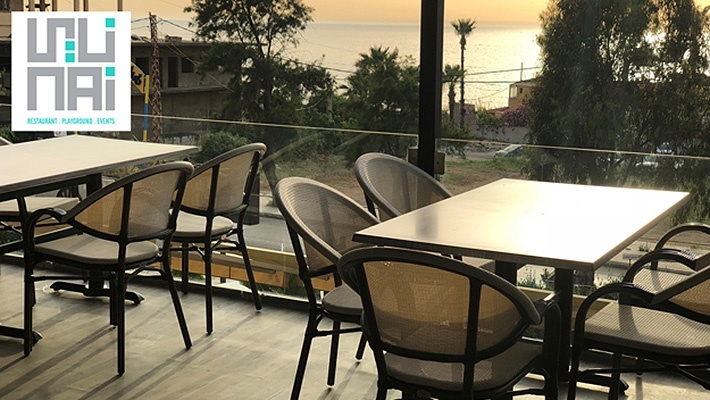 It is perfect for family lunches or dinners, whereas kids can enjoy the indoor and outdoor play area, in addition to electronic games. 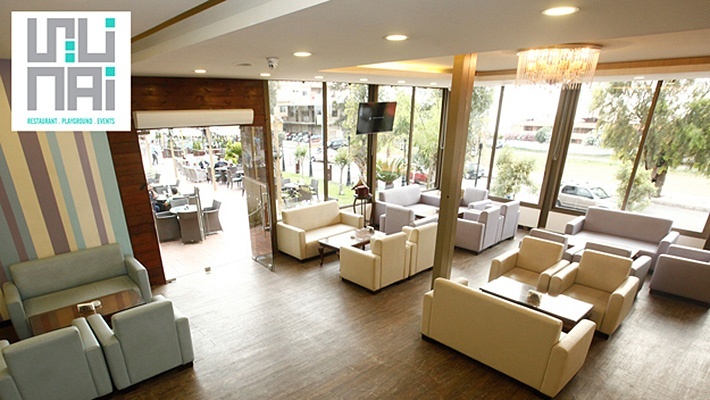 You can also find an indoor and outdoor venue for weddings, birthdays or any other event!